Successful positive parenting will allow and encourage your child to develop into the very best person they can become. Far from permissive parenting, this approach includes the necessary combination of firmness and gentleness, along with relaxed and structured guidance. Ask your parenting question or tell your story here! This world will ask a lot of your child. As a positive parent, you will successfully prepare her for what lies ahead, by instilling these rich and varied qualities that are essential to healthy, happy living. Let's look more deeply into some of these attributes you would like to instill in your child. Confidence -- You want your little guy or girl to succeed academically, socially, and professionally. You want them to have a feeling of, "I can do this. I will figure it out and make it happen." Humility -- You probably know that overconfidence can be just as dangerous as reticence and fear. You want your child to walk tall, hold their head high, and keep their feet on the ground. Respect -- Give your child the gift of self respect, along with the deeply held value of respecting others. Both are of equal importance. "You're as good as the best, and no better than the rest." Innovation -- It takes courage to innovate. It's not rebellion, which involves pushing against something you oppose. To truly flourish, your child needs to be willing to stand out and explore new territory. Integrity -- This is the key to reliability and responsibility, which are essential to your child's values and success in every aspect of life. It basically means acting in accord with clearly defined and deeply held values. Spontaneity -- This is where humor, fun and play enter the scene. Without these, your child will work too hard, or won't work at all. Spontaneity is essential to creativity, which is a guiding force in every successful life. While this is actually a huge topic and could never be covered in one web page, we'll hit some highlights that will be helpful to you. We'll start general, and then get more into specific skills below. Encouragement -- This may seem to go without saying, but so often, smart, well meaning parents don't offer quite enough of this kind of parenting. 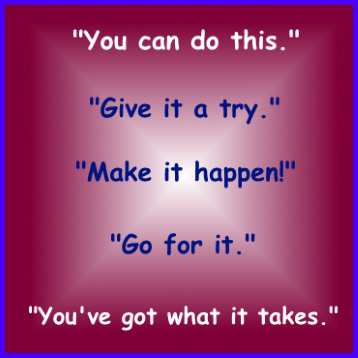 Think of the word...encourage...you're instilling courage in your child when you encourage her/him. Life is challenging...your children need courage to thrive. 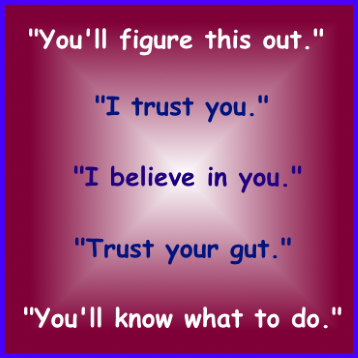 Trust -- When you trust your child, s/he will feel trustworthy. You trust them because it's a good thing to do. You trust them because they need to feel your trust. You trust them because you believe in who they are, and their ability to learn, grow and develop in their own unique way. Support -- This is provided primarily through nonverbal means. When your children feel your support, they will feel confident in the world, knowing your love is a safe harbor they can always return to. It is your actions that truly show your support, and that includes using the right words at the right time. Setting limits -- As I mentioned above, positive parenting is not permissive parenting. Children need limits, structure and consistency as much as they need play, fun and spontaneity. Positive parents are positively the authority in their home, while providing everything their child needs to develop in body, mind and spirit. It's a lot more about patterns and structure than words, so now we'll segue into the nonverbal arena and positive parenting actions. Ultimately, you want to trust yourself as a parent, to make good decisions "on the fly." Nobody can give you a step by step rule book for parenting, but if you learn as much as you can, then trust your gut on what's best, you'll probably do very well. Here's a chart to give you an overview of the some of the important factors you will be balancing while being the best parent you can be. As you will see, we're again dealing with a paradox...between taking charge and letting go. 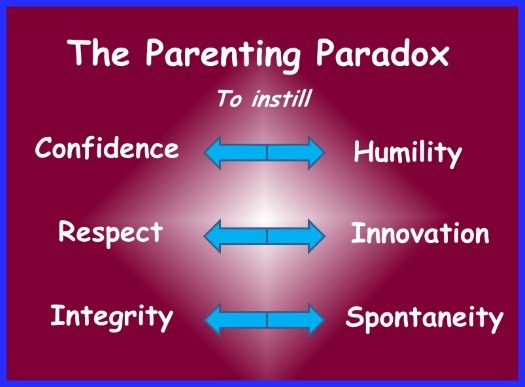 Let's take each of these one at a time...they are all very important to your positive parenting success. Freedom -- Giving your children the room and opportunity to make their own decisions is essential for the development of self confidence and independence. This is at the "letting go" end of the continuum. As they grow and develop, you will allow them more and more freedom to be on their own and with peers. 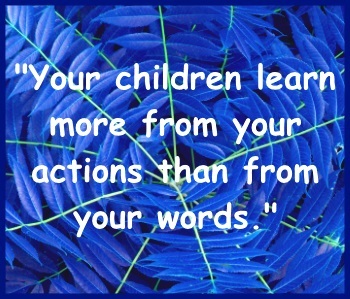 Responsibility -- This is where you help your child mature and develop their own integrity and character. Steadily, increasing over time, give your children more and more responsibility. This is how they become a reliable person that others can count on. Structure -- Your children need a mostly predictable routine in their lives, regarding meals, bed times, and work/play schedules. This gives them a sense of order and safety in a world that can otherwise feel confusing and overwhelming. This helps them develop a sense of personal security and peace of mind. Flexibility -- Variations on routines keep them from being stifling and negative for your child. Be spontaneous as a parent, and surprise your children with pizza, a movie, or some other unexpected treat in the middle of a normal routine. This will help your children feel more positive and cooperative about the structure and routines. "A healthy, happy parent has to be a healthy, happy person. Taking care of yourself and enjoying your own personal life is one of the best gifts you can give your child." Authority -- It is in most children's nature to push limits and test boundaries. If you allow them to take over, they probably will, and it will be harmful to them and you. As the parent, it is absolutely essential that you be in charge, when control is needed. This needs to be done in a very loving, positive, yet strong and firm manner. 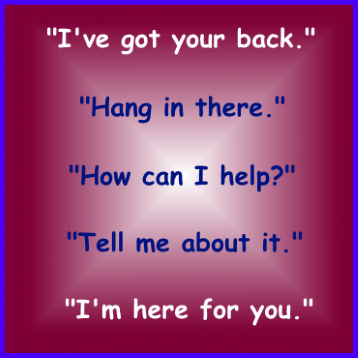 Friend/ally -- This is where you provide the encouragement, trust and support we talked about earlier on this page. 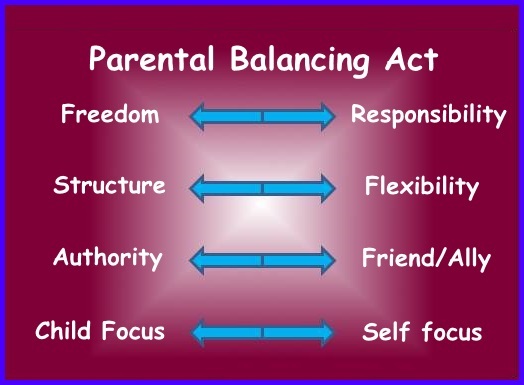 If it's overdone, (without the counterbalance of the authority), it can be very detrimental to the parent child relationship. When appropriately balanced, however, it makes you a better parent all around. 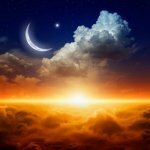 Child focus -- Your child needs you to focus on him/her as an individual, recognizing his uniqueness. He needs your acknowledgement, companionship and praise, and this can only happen if you provide the necessary focus and devotion of time and energy. Self focus -- Your job is to show your child that adult life can be fun, interesting and fulfilling. This will engender respect and admiration from your child, and it will make her want to grow up to be a responsible adult. If you don't focus loving attention on your own joy and development as a person, you cannot provide this irreplaceable benefit in your positive parenting. I suggest that you read and re-read this page, and think about how you can apply each of these principles in your parenting. Of course, you will do it in your own unique individual way, and that is just as it should be. Learn all you can, and trust yourself to be a fabulous parent! Learn more positive parenting solutions now. Have A Great Story Or Question About Parenting? 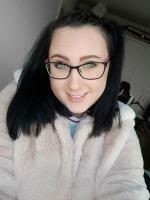 Do you have a question or success story? Share it! If accepted for publication, your story will appear on a Web page exactly the way you enter it here. You can wrap a word in square brackets to make it appear bold. For example [my story] would show as my story on the Web page containing your story.